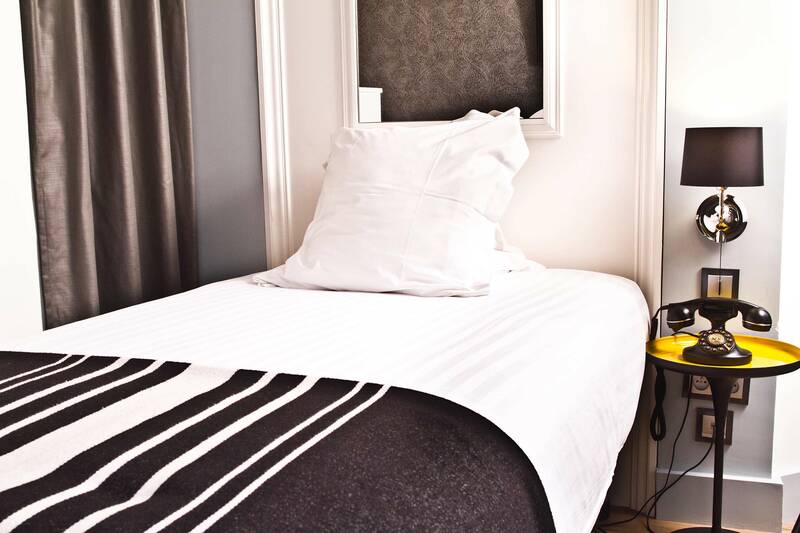 Perfect for your business stays or your Parisian escapades, our “Classic Mini” rooms, equipped with a one person bed offers relaxation in a calm and serene setting. 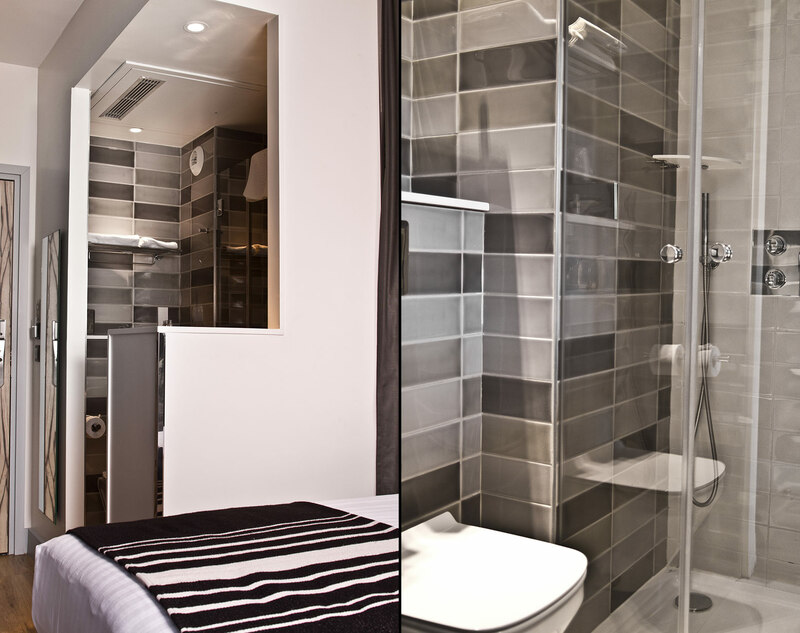 Pleasant despite their size, they benefit from the same services and modern equipment as the other rooms of the hotel. 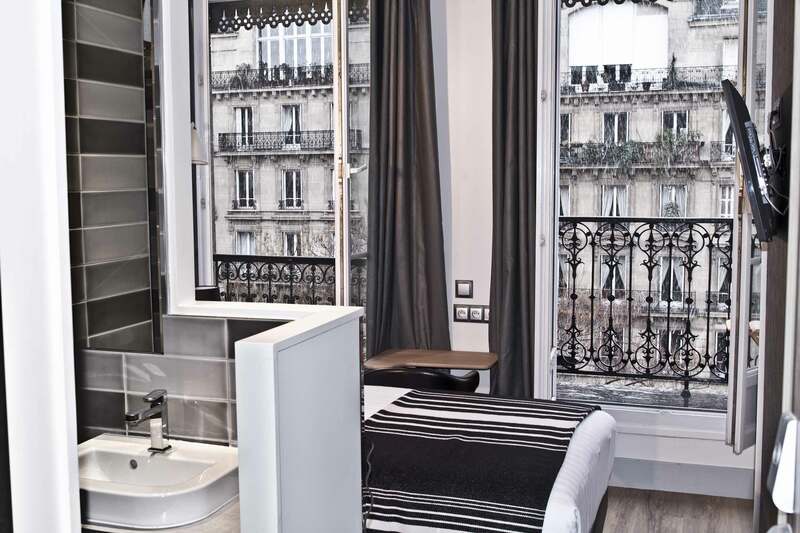 The majority of the rooms offer a balcony with a view Arc de Triomphe.